The increased demand for connected machines and facilities is also reflected by the German federal government’s Industry 4.0 initiative – the digitalization of the industry. To respond to this increased demand, Telenor Connexion has taken a strategic decision to increase its focus on the German-speaking countries in Europe. 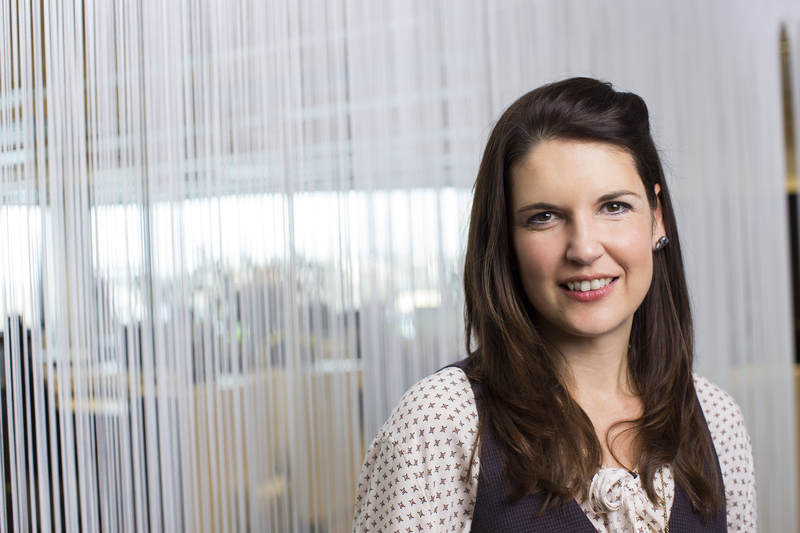 Head of Market & Partner Strategy for the German region, Andrea Sroczynski, has established Telenor Connexion’s presence in the German market since 2011. With a new office in Düsseldorf and several additional IoT experts, the company is ready for substantial growth. ”We see a strong demand in the German-speaking region that is driven by the Industry 4.0 initiative and increasing customer awareness. With our solution, Telenor Cloud Connect, we reduce the complexity of connected solutions and – through partnerships – offer everything from hardware to web-based software from a single source. All in order to enable the safe operation of value-added client solutions”, said Andrea Sroczynski. Telenor Connexion, owned by Telenor Group, was established in 2008 and currently has about 100 employees. Telenor has been active within the area of M2M since the 90s and the company can thus be considered a veteran in the field. The customer base includes companies such as Volvo Cars, Nissan, Scania, Allianz, Bornemann AG and Hitachi.